When I walk the beach, I am reminded of God's greatness, his great love for us. His design for us and his hopes for us. I walk along and praise him for He is good and His mercy endures forever. Along the shoreline were waves of these beautiful shells and they may all look alike to somebody but they are each unique and they have served a purpose in His kingdom. I see each shell as his handiwork, his architecture, his loveliness, and his creation. Just as they are unique, we are too. Each one of us, even if we have family members we don't or do look like, we are unique and so blessed. It repeats itself over and over. So, when we go to the beach, these songs of worship come begging my mind to sing. 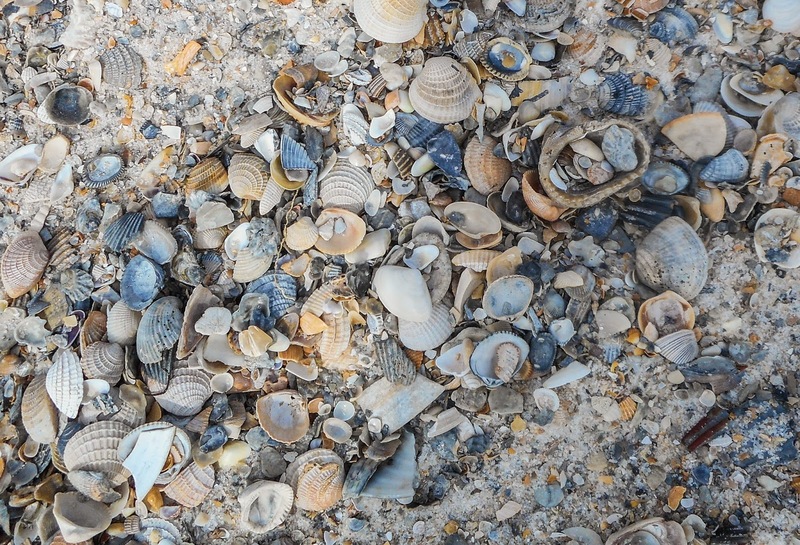 The shells, the beauty of them, remind me that even when we get heaved and upped from the ocean of our own lives, He is still there. 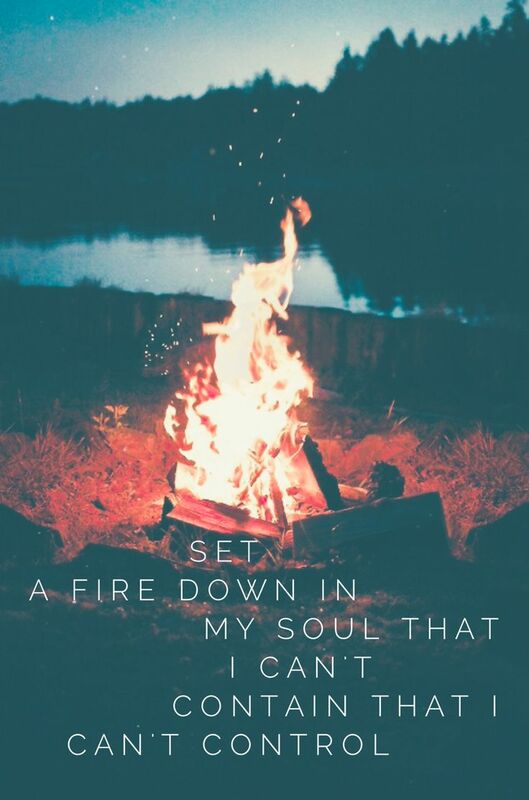 Set your soul, mind and heart on fire for Him. 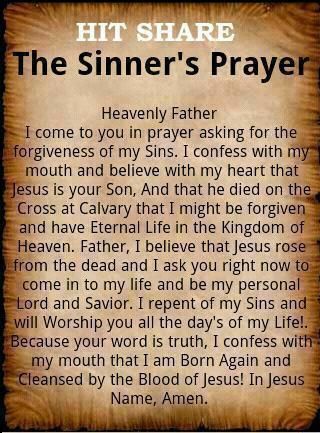 When Jesus prayed for himself, he also prayed for us. 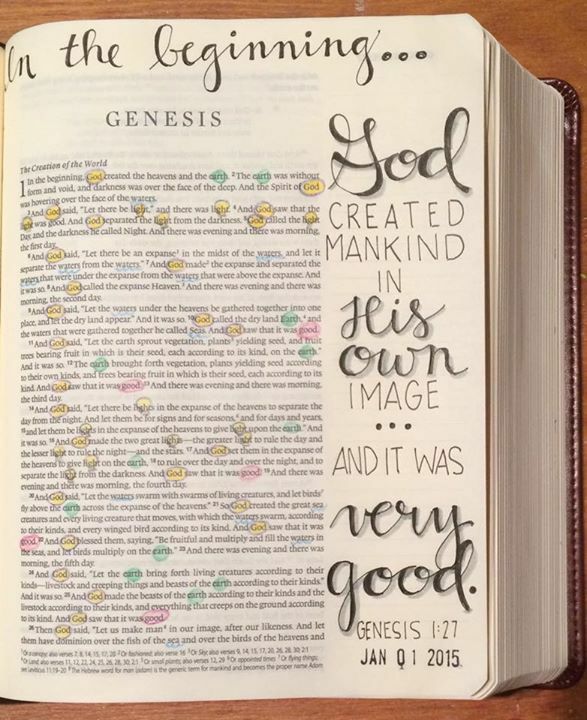 Let's look at a few verses and pick them out. Ready? 11 I am no longer in the world; yet they are still in the world, and I am coming to You. Holy Father, keep them in Your name, the name which You have given Me, so that they may be one just as We are. 22 I have given to them the glory and honor which You have given Me, that they may be one, just as We are one; 23 I in them and You in Me, that they may be perfected and completed into one, so that the world may know [without any doubt] that You sent Me, and [that You] have loved them, just as You have loved Me. So when we ask that we be set afire for HIM, it's already in us, we just have to set aside ourselves and go for it. We are created for God's Triune Pleasure. Can you wrap your head around that? You were created for HIS oneness with you! How should we praise Him and Worship HIM? What does worship even mean? We hear different things about what it means or where it is. But it really is within ourselves to worship him. Let me explain. Worship is loving on the Lord. Do you remember how you felt when you first fell in love? What did that feel like? That's what the Lord desires from us, that same loving feeling. (Adore him) I love you Lord, I love that you love me, that you see beauty in the ashes. You find goodness even when we see other. You created the oceans and the mountains and they are beautiful. You created heaven and earth and all that is in it. You sent your son out of love for us, thank you. I exalt you because you are all knowing and all powerful. You are glorious and worthy. You are magnificent, you are more than my life, you are more. My soul longs for you, as a deer pants for the water, so my soul seeks after you. You have prepared a table in the presence of my enemies and you are with me. You step in when I am lost and alone, you are there in the times of rejoicing too. You are in the sun and the clouds and one day you will be coming in the clouds. You know the plans you have for me, I appreciate that greatly. (Now, thank him for what He has done for you). 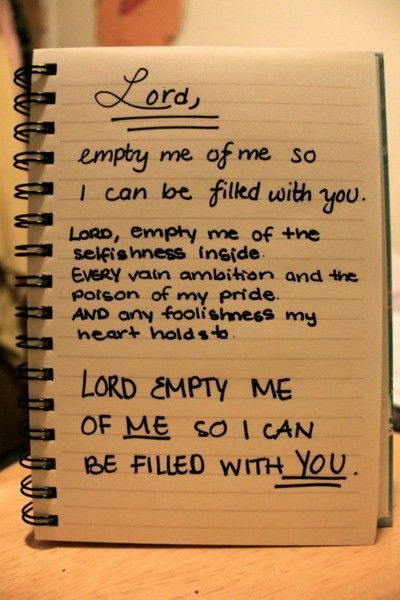 Lord, thank you even when I am not content to being still, you remind me to be still and know that you are God alone. Thank you for all of my children and grandchildren, for the food we have, the wheels under us and the roof over us. For a place to park and for a car to go. Thank you that our bills are paid every month with money you have helped us with. Thank you for all that you do in my life. Thank you that even when no one understands about the "more" factor, you do. You want more of us and in this I want to serve you more. The last one is Supplication! What in the world does that mean? 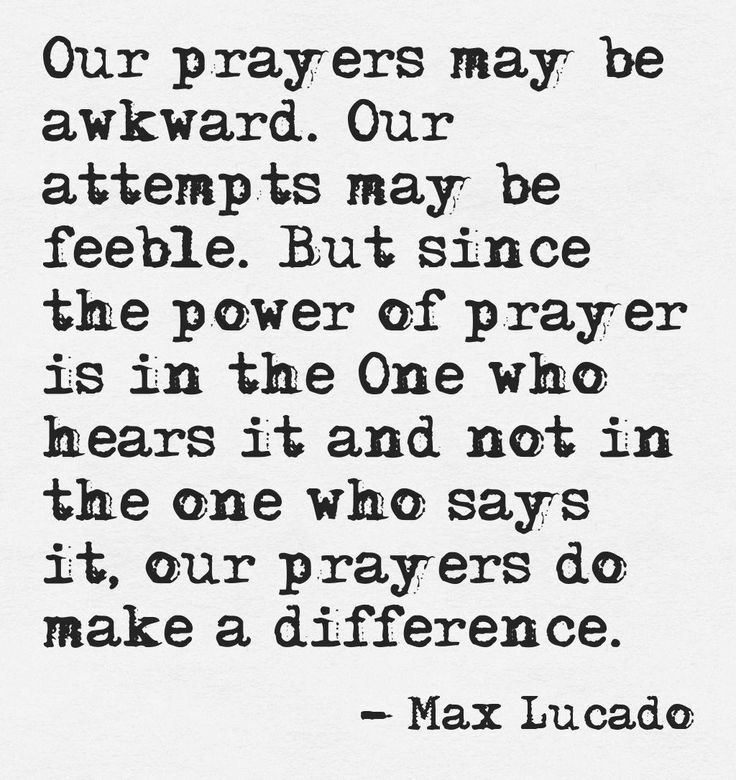 Praying for others. Pretty tough word for a pretty simple meaning don't you think? (Now, we get to lift others up) Lord, Jesus, I ask you to be with our boys and our girls and their families, help them to teach your Word to their children so they might not sin against you. Lord, we continue to pray for your plans for us because a man can plan his ways but You direct our steps. Lord, we lift up those that are in some serious troubles, let them know that you are still with them. 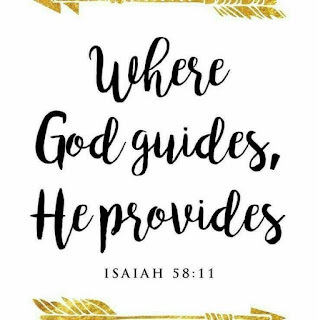 Even though God already knows our needs and our hearts desires, openly confessing them allows us to grow and watch him work in mighty ways. Nothing is impossible with God, no nothing. But by faith we continue to pray. If you don't know Him personally, please pray this, then get a Bible, NKJ is pretty good. 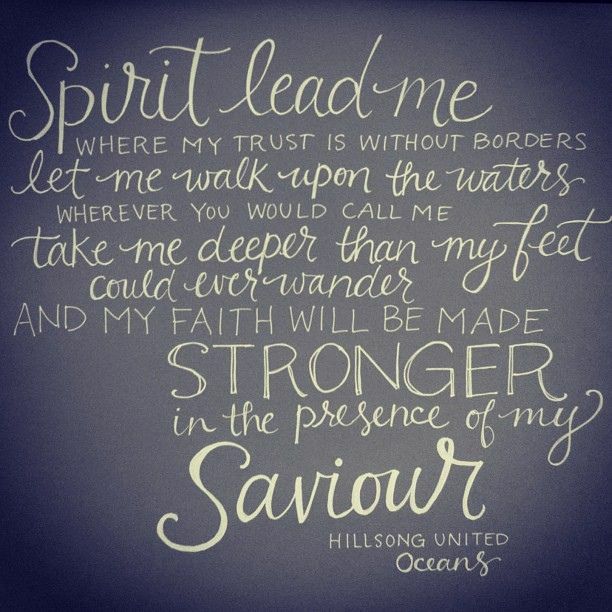 Lead your heart to Jesus, He is waiting.